It’s finally here! The Giftware Association Lifestyle App is the GA’s way of thanking all its members, and giving something back to the businesses and people who help make the gift and home industry one of the most vibrant in the country. The app is a must for members exhibiting at Spring Fair 2016 to use the GA’s unique marketing channel to strengthening their brand and get retailers talking about their products even before the NEC opens its doors. GA members will be reaching to a network of tens of thousands of retailers through both the GA and the show organisers, i2i Events. Not only that, but they are partnering with restaurants, shops, and venues throughout the Birmingham area. They will be giving our members discounts and unique experiences, and the best thing is that you don’t have to wait until Spring Fair to start getting the most from the app: many of the offers are available already. The app is free to download, and you can get it from the iTunes Store for your iPhone, or from Google Play for Android. Later on, it will be available on the Spring Fair website. 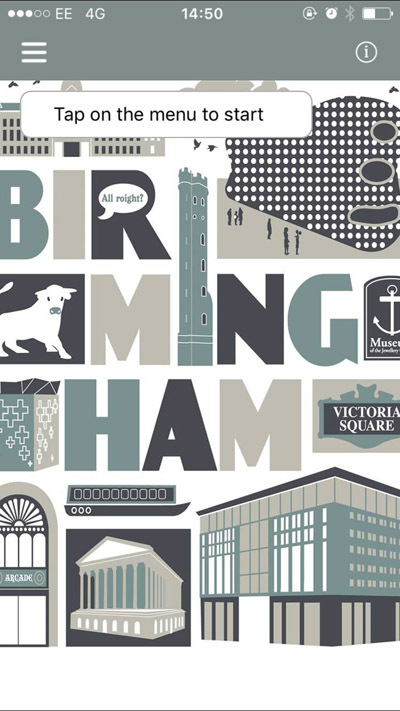 This app is a great chance for everyone to make the most of Birmingham’s hospitality, so hope you have fun using it.